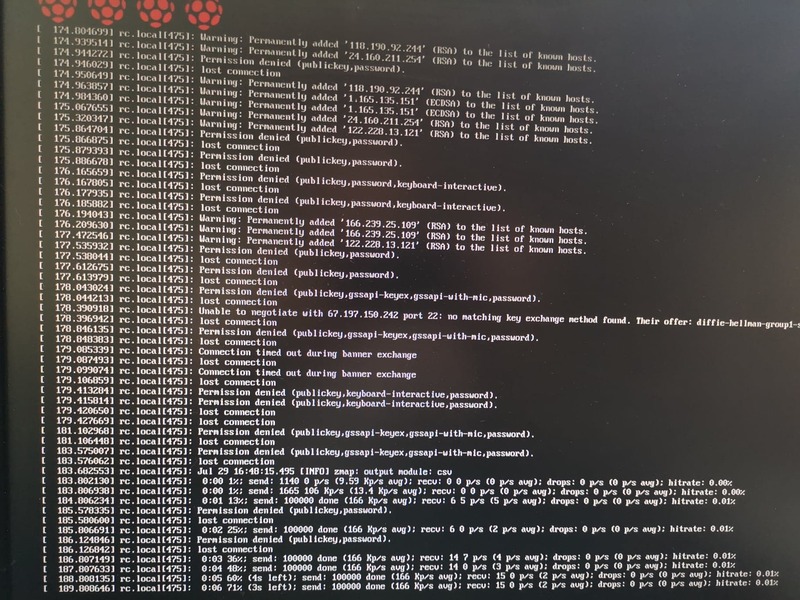 I'm using a new Raspberry Pi model B+ (with Raspbian) in order to host my Django website but I have an issue when I try to go to repositories. My website is well-hosted, I can access through http://astrophoto-val.fr to my website, but I can't access to directories inside my raspberry. I'm not connected with SSH (it doesn't work) but directly over my device. I can't write something. How can I stop all of this and access to ID/Password area in order to handle files in /var/www/html ? On a linux system with card reader you can mount the SD Card partition 2 and modify the files you want, also etc/rc.local and files in var/www/html. emergency.target: A special target unit that starts an emergency shell on the main console. This target does not pull in any services or mounts. It is the most minimal version of starting the system in order to acquire an interactive shell; the only processes running are usually just the system manager (PID 1) and the shell process. If you don't even get access with this target then it seems you are lost. Not the answer you're looking for? Browse other questions tagged raspbian pi-3 pi-3b+ or ask your own question.